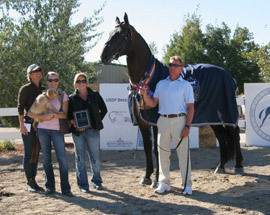 Shelley Van den Neste has enjoyed a successful show career with numerous National and regional championship wins. 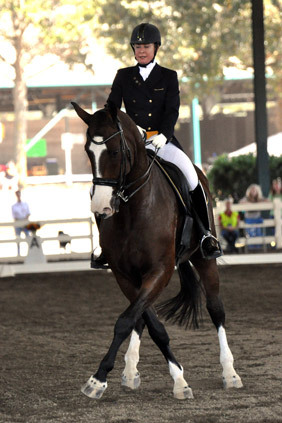 Shelley is a USDF Gold Medalist. 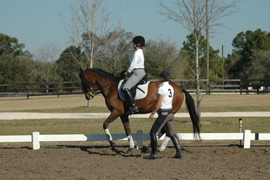 In addition to being an effective dressage teacher, she has a versatile history and has coached many regional championship riders in hunt-seat equitation, western pleasure, saddle seat equitation and pleasure. 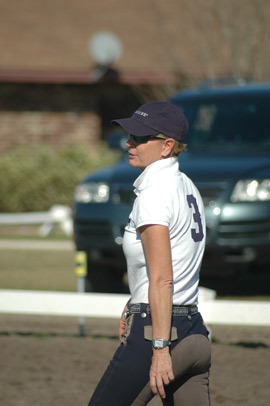 Shelley’s professional equestrian management career includes impressive ground floor management at number of prominent facilities including Palm Beach County Jim Brandon Equestrian Center, Promontory Equestrian Center, and The Oaks of Lake City. 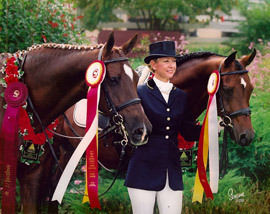 In addition, Shelley developed the facility and curriculum for the Raquette Lake Camp equestrian program, where she taught and trained for eight consecutive summer seasons.